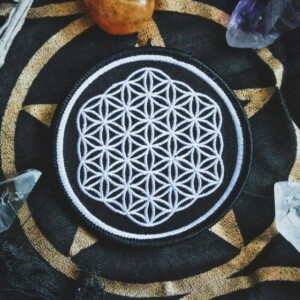 Alien Patch | Starseed Supply Co.
📬 FREE USA SHIPPING on orders over $30! Shout out to all the friendly aliens an hybrids out there. We know you’re here. Let’s be friends. 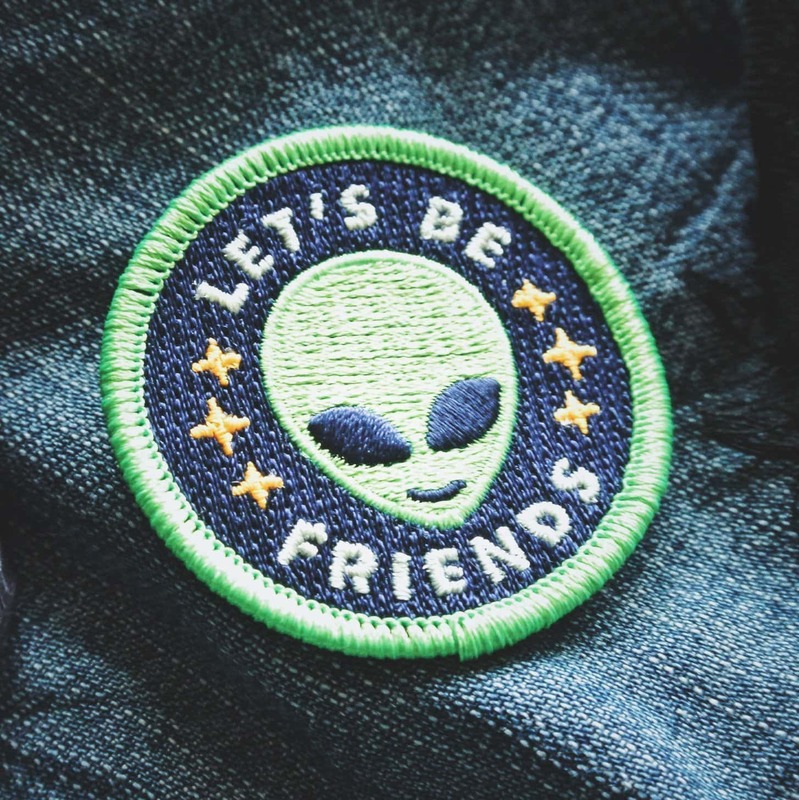 Wearing this eye-catching neon-green alien patch to show your love for our Extra Terrestrial brothers and sisters, our multi-dimensional family. 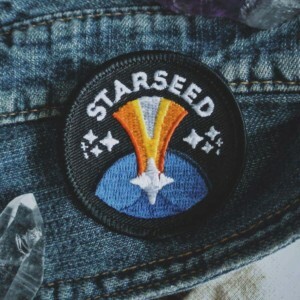 Starseed Supply Co. patches are perfect for spiritual renegades and new age punks. 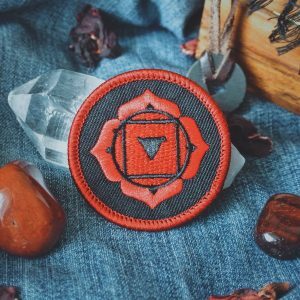 This metaphysical fashion accessory will look great on your denim jacket, jeans, backpack, or laptop bag. Can be applied with a hot iron or fabric glue. 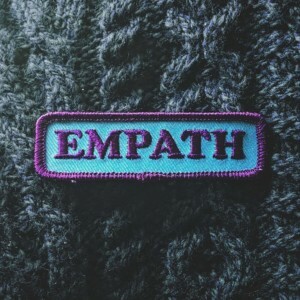 Show off your interest in the esoteric and occult with these high quality iron on patches designed by Jeff Finley of Starseed Supply Co. Very well made, I love it! Perfect size. Another great design, simple but awesome, the green colour really pops against the camo pattern on my backpack, love it! Cheeky alien patch with lime green border and pretty stars. Quick and easy application. Thanks for this galactic little patch! Shipped quickly and very cute. i adore this patch, thank you! © 2018 Starseed Supply Co. All Rights Reserved.